The message at Build 2015 has been consistent. Microsoft has changed. And they mean it. They’re living it. 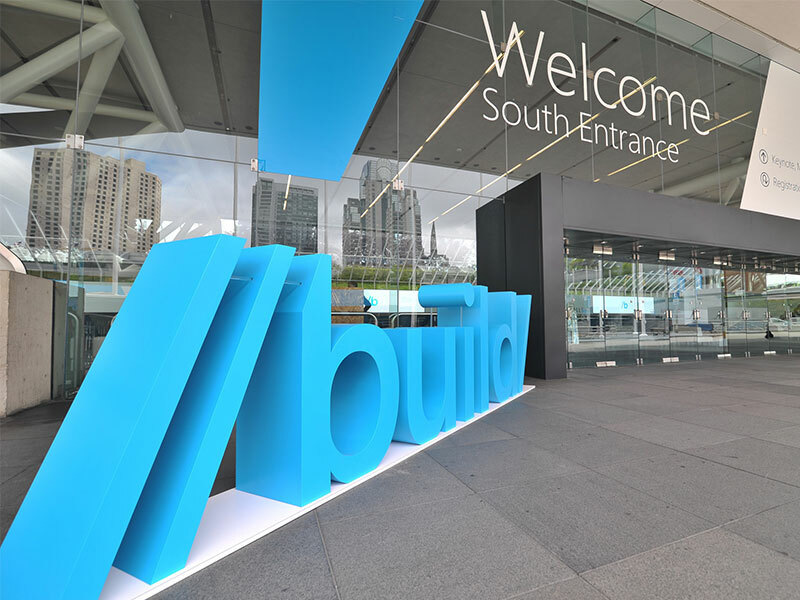 The public show of Microsoft’s transformation started a few months ago with the open sourcing of .NET and continued here at Build with the release of a cross platform, open source code editor named Visual Studio Code. But it isn’t just an open sourcing of code that’s important here, it’s the community around it as well. And Microsoft are actively cultivating and shaping a meaningful open source community around .NET. As Microsoft put it, “[.NET] embraces open source as a core principal”. This would have been unimaginable for the Microsoft of just 5 years ago. As a developer this makes me excited to use their platform. There is nothing better than developing for an open platform. Just the ability to see into the source code is great, but Microsoft are providing so much more than that. They are giving everyone access and insight into the decision making process around .NET and ASP.NET. This allows developers to see what changes are coming up, and influence them directly. This kind of openness is unprecedented in Microsoft’s history. And that they are doing it with such a key technology of theirs is just incredible. Microsoft have always provided great developer tools, but now they’re doing so much more than that. They are providing a great developer experience. Visual Studio is widely regarded as one of the best IDEs in existence. However the limitation of only being only able to deploy to a Windows machine has always been off-putting for me. With that limitation now removed, using Visual Studio and working with Microsoft technologies is becoming a far more attractive proposition. For the first time ever I’m seriously contemplating using a Windows PC for actual development. Something that I would never have dreamed of just 6 months ago. As a developer, being able to deploy an ASP.NET application to a Linux server running an officially supported version of .NET is brilliant. This new Microsoft isn’t about selling Windows licenses, or any other desktop software licenses. This new Microsoft is about making it as easy as possible for as many developers as possible to create meaningful and compelling experiences using Microsoft technologies. And that is something worth writing home about.